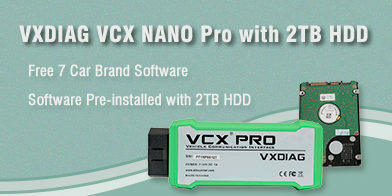 Toyota Techstream software V14.00.018 (02/2019) has been verified no issue with VXDIAG VCX NANO and VCX Plus scanners. 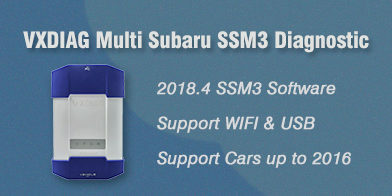 The V14 software installation is similar to Ford IDS V112. How to set up VXDIAG Toyota Techstream V14.00.018? Note: Software comes with patch. Does not require activation. 3. Connect to the Toyota VCX device and click “Toyota_Techstream_Fix.exe”. After installation, you will be prompted to create shortcuts on the desktop. 4. 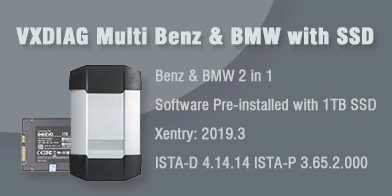 The diagnostic software must be installed first, and the device driver must be installed.